TNA star Kurt Angle was arrested on a Driving While Intoxicated charge early Friday morning in Texas. 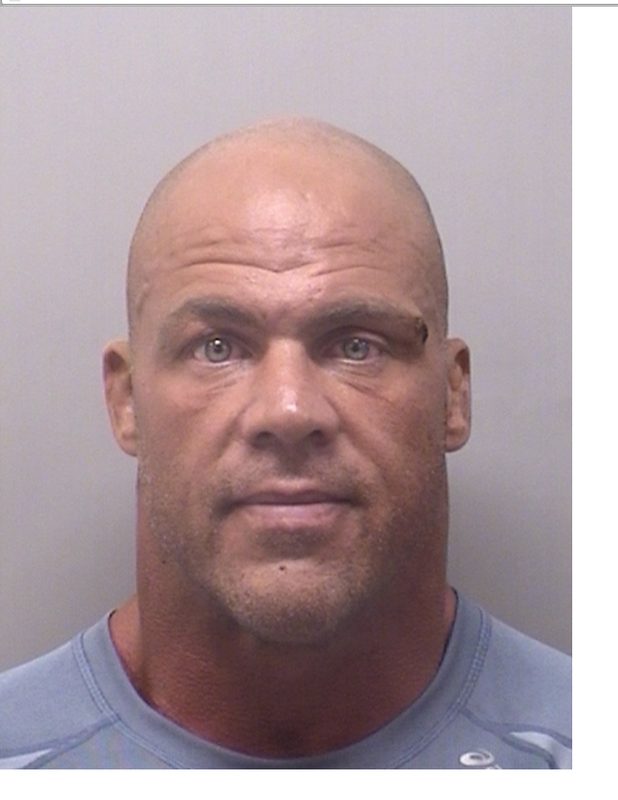 The arrest occurred after the TNA Impact TV tapings in Wichita Falls, Tex. Angle was booked about an hour outside of Wichita Falls in Decatur, Texas at the Wise County Jail. According to jail records, Angle was charged with his second DWI offense and released on $2,000 bond. After posting bond, local authorities will schedule a trial date to determine Angle's punishment, if any. In September 2011, Angle was arrested on a Driving Under the Influence charge in Virginia. Angle was eventually fined $1,500 when the case went before a judge. Regarding this most-recent arrest, TMZ picked up the story and noted Angle's camp has not responded to the arrest.